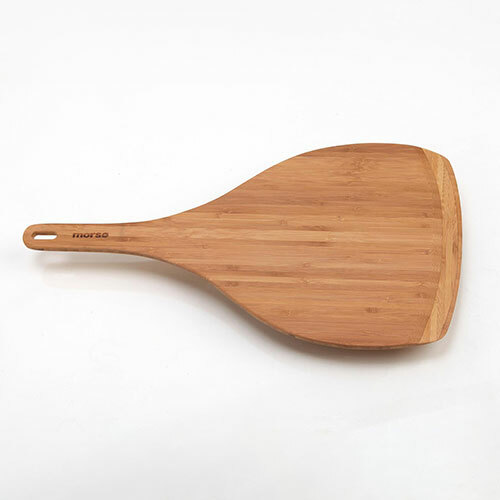 The Morsø Bamboo Pizza Paddle is made from oiled bamboo from certified bamboo plantations. 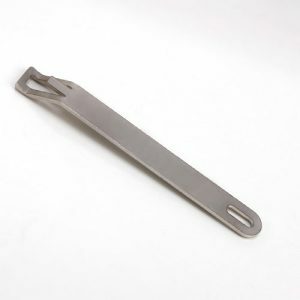 The design of this paddle will make placing and retrieving your pizza’s and breads from your Morsø oven easy and stress free. 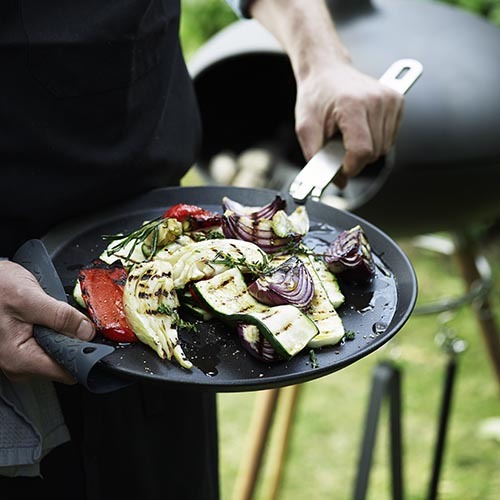 The shape and natural materials used in this paddle also make it a highly attractive serving platter, ideal for use on your dining table. The paddle is easy to clean with mild soapy water. 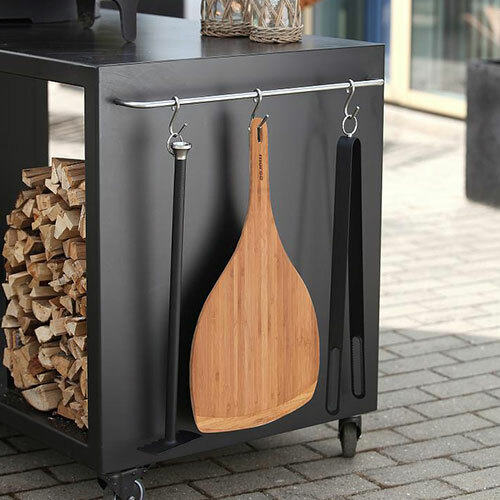 To maintain the look of the paddle, apply oil suitable for contact with food regularly which will also help prevent staining.